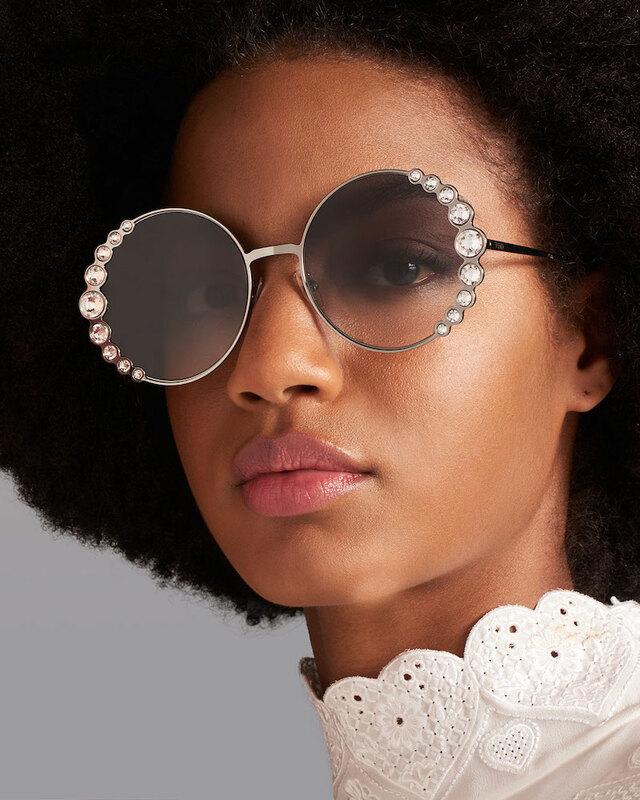 Resort season is here, are you planning your getaway trip to escape the cold weather? 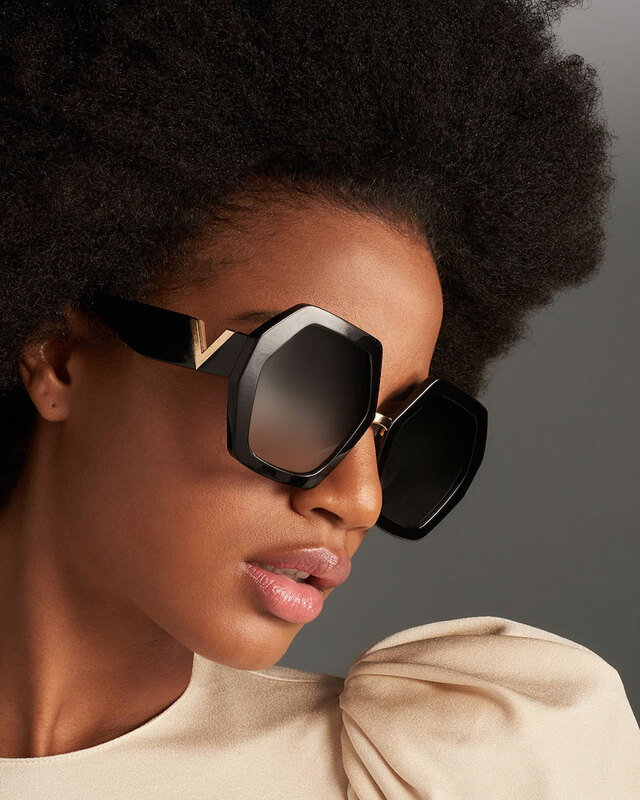 Shade yourself in style with sunglasses from Bottega Veneta, Fendi, Loewe, TOM FORD, Valentino, and more. 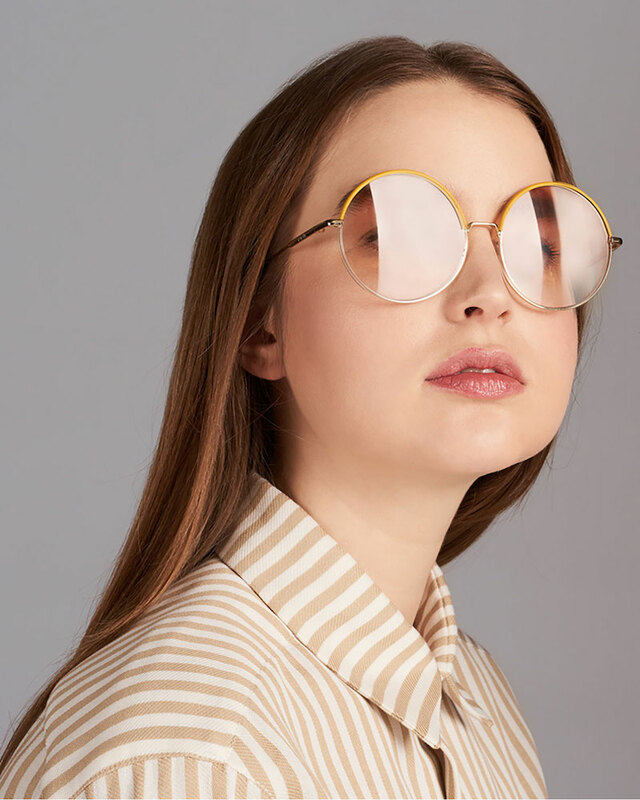 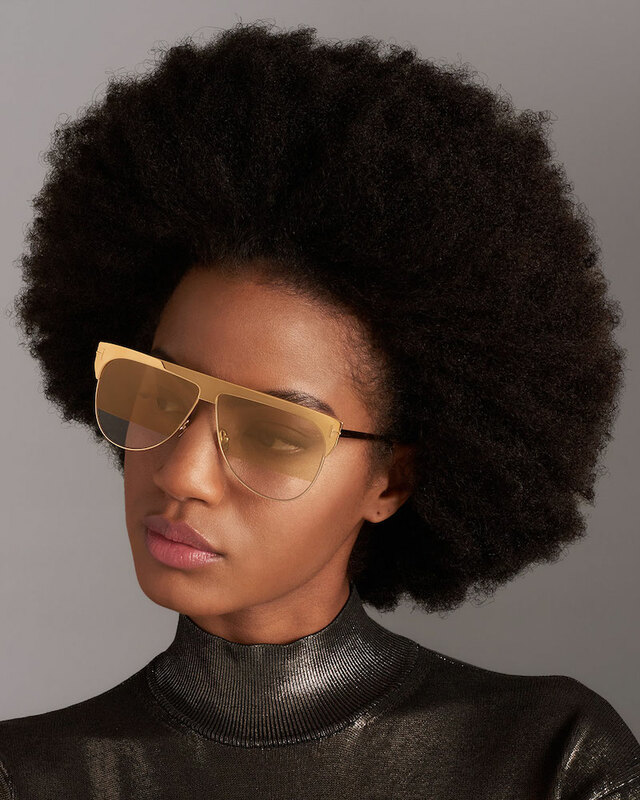 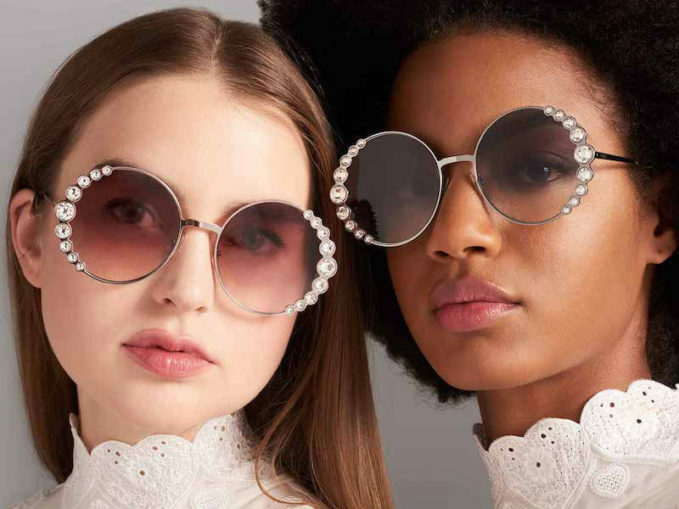 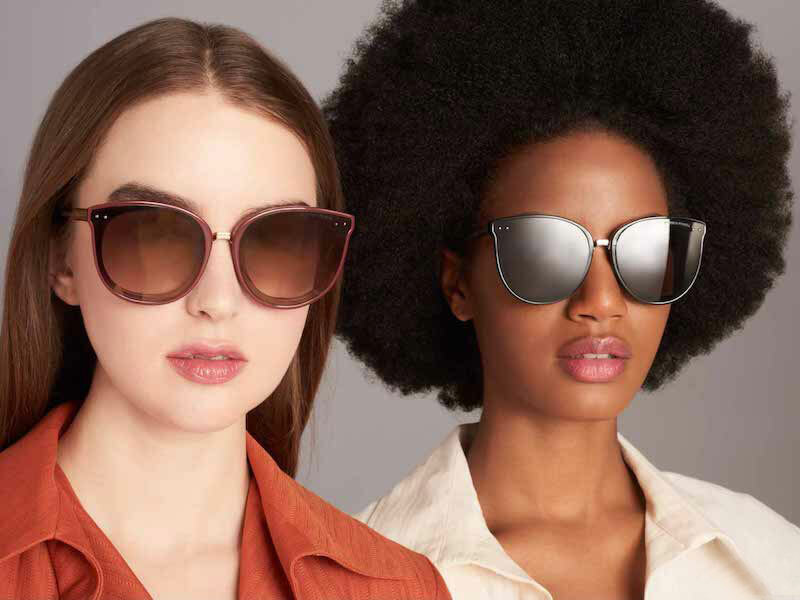 Shop designer sunglasses for Spring 2019 at Bergdorf Goodman.